I’m in love with love & the idea of Love!!! 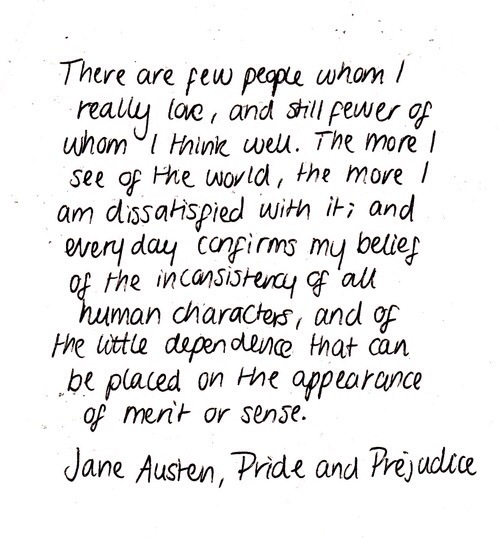 This entry was tagged Birthday, December2015, Jane Austen, Love. Bookmark the permalink.